Brian Wong, Robert Nay, and Chad Mureta are some of the App Millionaires. On a weekly basis, hundreds of applications are submitted for approval in the app stores like Google Play Store and Apple App Store. And guess what? Majority of these web and mobile app approval submissions are rejected and still the number of apps in the app stores ranks in millions. If you are paying attention to what I am trying to say; you will be able to see the bigger picture behind these facts. Money! That’s what all this is about. Now, before you go on and jump right to the conclusions, hear me out first. I am not claiming that every single app developer or entrepreneur is building apps just for the sole purpose of earning money. But I am also not denying the fact that money plays an important motivator in developing an app. Usually, one or more above-mentioned factors acts as a motivation for people to start their own app business. The app development industry including both mobile, as well as web, applications is worth billions of dollars. So, the question of 'how much money you can earn with an app' is asked quite often by people who are either in the process of developing an app or who are thinking about creating an app just for the big bucks. All apps make money: No, not all applications make money, there are certain types of applications that have the potential to earn revenue. Startup Apps can’t perform well: The app’s performance doesn’t entirely depend on the brand behind it. That means it’s not compulsory that an app created by a startup or newbie business is destined to fail. More features mean more revenue: Including more and more features in your mobile or web doesn’t assure that it will be earning more money. The continuous addition of features will also result in the higher complexity level of the app. It’s all about writing code: Coding is a vital component in building an application but in order to make money from your app you also need practices like marketing, SEO (Search Engine Optimization) etc. Free apps can’t make money: There are mainly two types of apps, one is paid applications and the other being free ones. There are people that still think that free apps can’t earn revenue which is honestly appalling. First, let’s wipe out the misconception of ‘free applications can not generate any revenue’ completely. There are several techniques that can be used by mobile applications to earn money, especially free apps. The IAP services are also known as the In-App Purchases which is one of the most popular ways to monetize your application that thousands of apps hundreds of thousands of apps are currently opting for. In IAP services, the users can directly make a purchase from the app in both Google Play store and Apple App Store. The In-app purchases are further categorized into three types, which are consumable, non-consumable, and subscription. In the consumable type, the products that can be used by the user just once. Few examples are gaming points, virtual money etc. The consumable in-app purchases are mostly seen in mobile applications. Unlike consumables, the non-consumables are basically features that are purchased for permanent usage. Some examples are ad-free versions, additional functions etc. The subscriptions can be referred to as an IAP service where certain subscriptions are purchased by the user. These subscriptions may also be known as functions obtained for a certain duration of time. Subscriptions are of two types - automatically renewing subscriptions and non-renewing subscriptions. We are quite familiar with the fact that advertisements have become a crucial part of every industry, especially the mobile application industry. With the help of ads, a business can earn a hefty amount of money because they are everywhere in both physical (Magazines, Newspaper, Posters etc.) and digital (apps, websites, newsletter etc.) form. The CPV campaigns stand for Cost per view and mainly they are implemented in videos advertisements. So the more views we get on the ad, the greater will be the payout from the video. Another campaign is CPI also known as Cost per install. According to this model, the app owner will be paid whenever a brand’s app get installed via the ad featured on his/her app. This campaign is a fair example to the question of ‘how apps will make money’. In the Cost per click campaign i.e. CPC, you will get paid for every click on the advertisement that is being displayed on your app. Here, the value earned by a single click is quite insignificant that's why the revenue or total money earned is calculated in terms of cost per mile. You can easily monetize your mobile app via advertisements, there are several networks that are popular for ad monetization, for example, Flurry and AdMob. 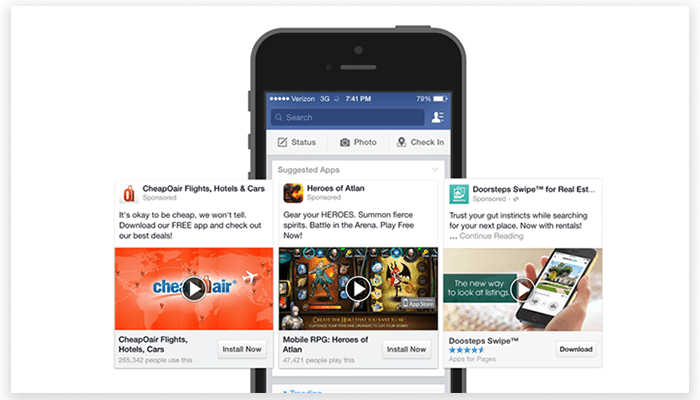 The majority of these advertisements support both iOS and Android platforms. Also, there are different ways by which you can display these advertisements in your web or mobile app. Some of them are Banners, Videos, native displays and many more. 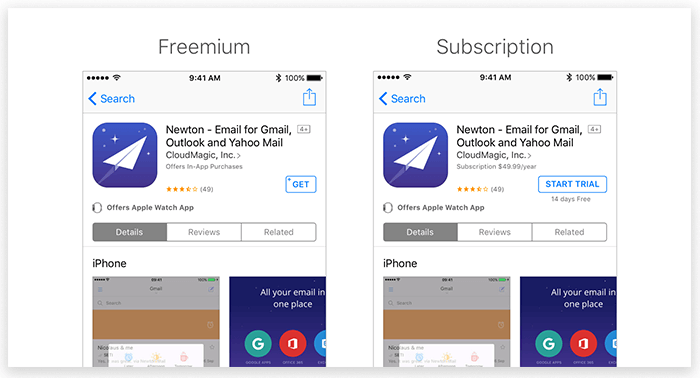 The freemium model strategy requires you to have two versions of your application i.e. you will be needing a paid version of your app along with a free application version. 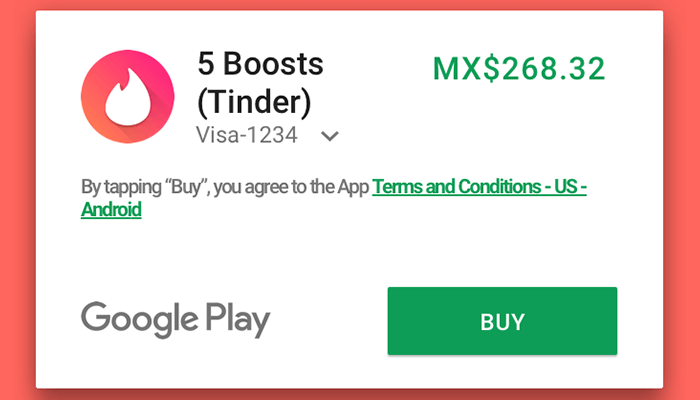 The basic concept behind this strategy is that if the app user likes your free app version that they are more likely to install the paid version as well. A freemium monetization strategy offers the app users of the free app version to upgrade to the paid version of the app. Suppose, there is a gaming app but in the free app version, the user can access only the first ten levels. So, if the user is really dedicated towards the game then he/she will surely upgrade to the paid version to unlock all the next levels. 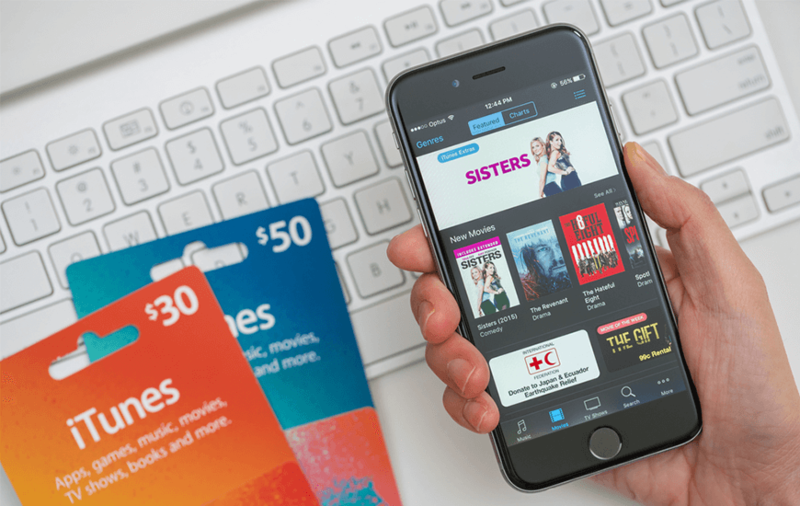 The paid version can typically cost from $4.99 to $15.99 in the app stores and some extra features are also provided to enhance the user experience. - You can either split up the revenue or total money earned with your app's sponsor. 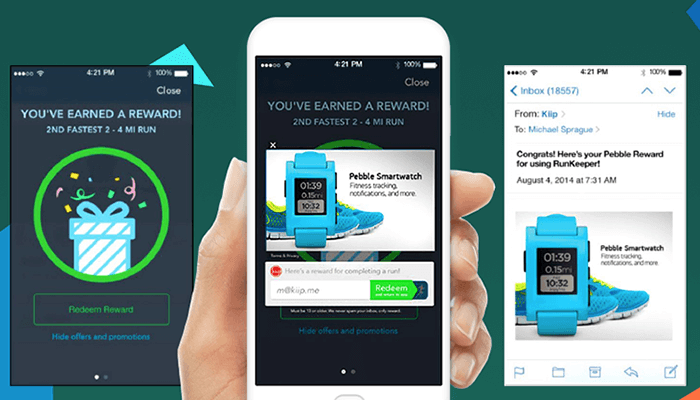 - You can opt for receiving a monthly sponsorship fee from your app's sponsors. The working of this model is quite simple, first, you need to develop an application that creates a great user base. The next step is to get in touch with a brand or company that can offer your app sponsorship. Note: Try to go for a sponsor company that has a similar audience to your mobile application, this change will be easily adopted by the app users as well. Also, design your mobile app properly and with respect to the theme of your app’s sponsor. Many of you might be thinking that what 'Email Marketing' has to do with the process to generate revenue via the mobile app. To turn an idea into an app is not that big of a deal, but to implement it in a right way is the important part. Companies especially the app development companies are now using the strategy of email marketing aggressively. And why not, as it is still one of the most powerful monetization strategies. An app owner can easily leverage this method by asking the users to provide their email addresses which can be later used for sending them customized emails. You can also integrate social media platforms like adding a facebook login option, by which can effortlessly gather email addresses of the app users. Also, provide the option to unsubscribe from the regular notifications so that they can opt out from them any time they want. With these different app monetization strategies, we discussed ‘how much money do apps make’ in reality and what is the process of earning money. We hope that with the help of this article, some of your doubts regarding app monetization strategies have been cleared out. If you like to read more about such informative topics from the words of apps, make sure you click on that 'Subscribe' button. Also, which of the above-mentioned strategies is the best according to you? Let us know in the 'Comment' section down below. PREVIOUS What Does VPN Do And Why Should We Use One? NEXT From Marshmallow To Oreo: What Has Changed In Android?